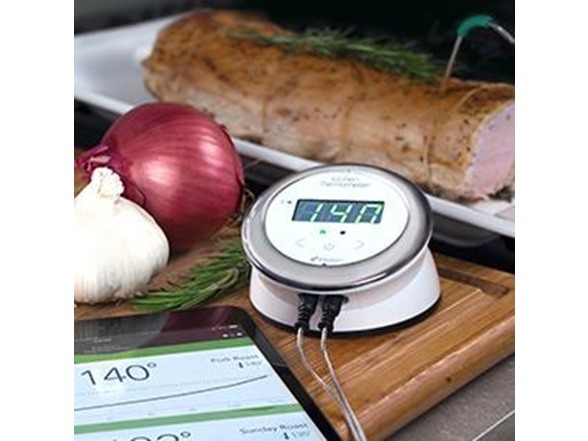 Meet Your Sous-Chef Monitor two temperatures at once from the convenience of your smart device. 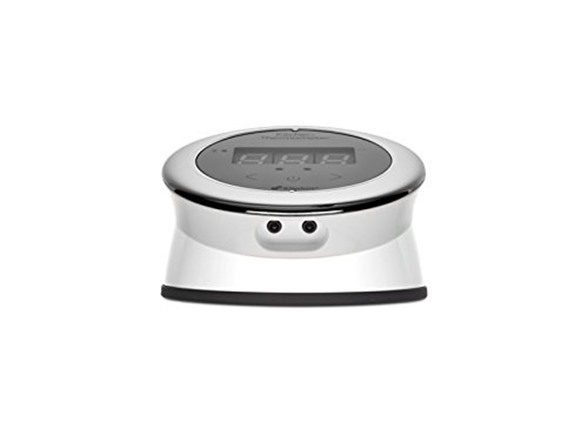 Set custom or preset alarms for both probes and closely monitor temperature progression using the iDevices Connected app. 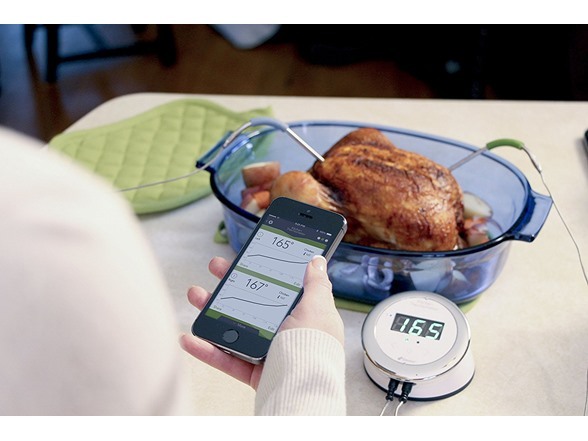 This is worry-free multi-tasking at its best. 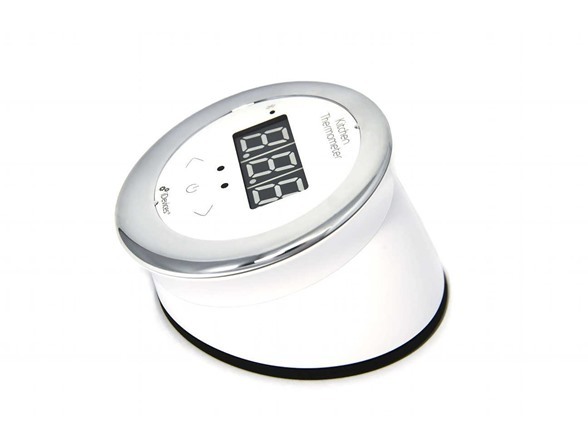 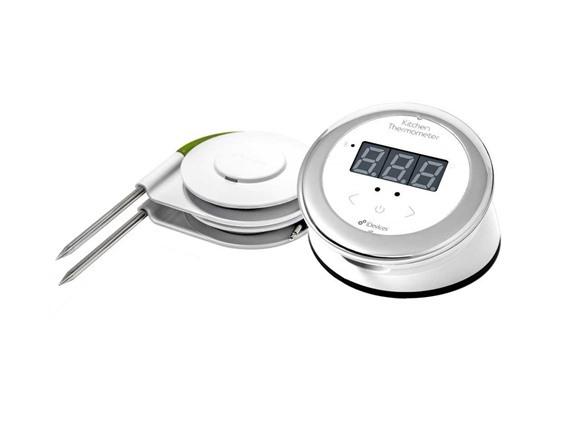 Be the Life of the Party With a 150 feet Bluetooth range, the Kitchen Thermometer lets you mingle with guests while giving you the comfort of knowing your food is going to come out ready to impress. 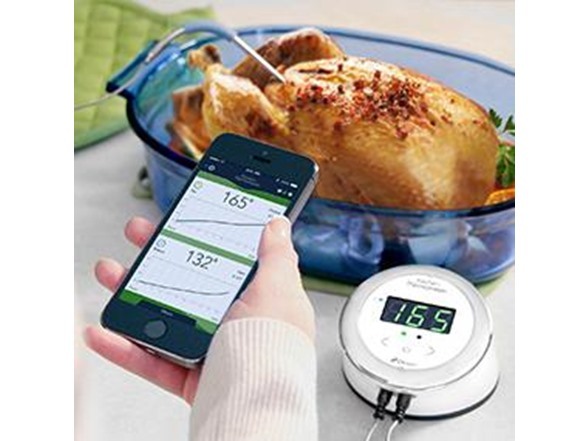 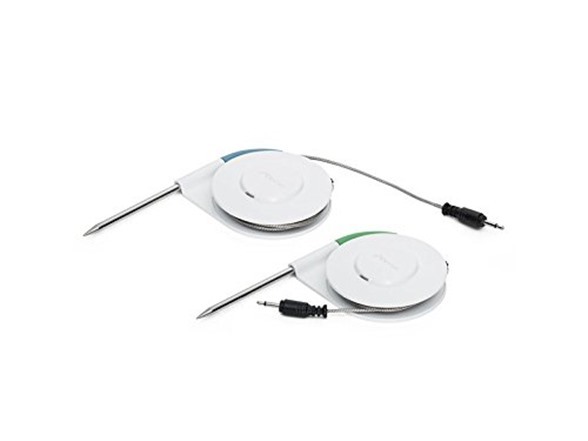 Dual Probe Capacity Whether you're cooking a full turkey or two separate pieces of meat, track two temperatures simultaneously from your iDevices Connected app for maximum coverage. 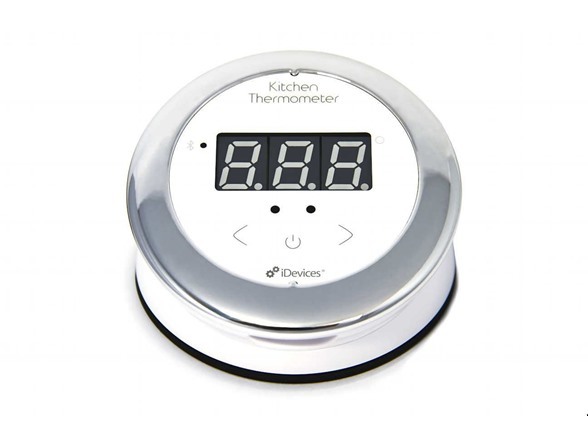 Illuminted Display The Kitchen Thermometer's LED display will illuminate once you and your smart device are within close proximity. 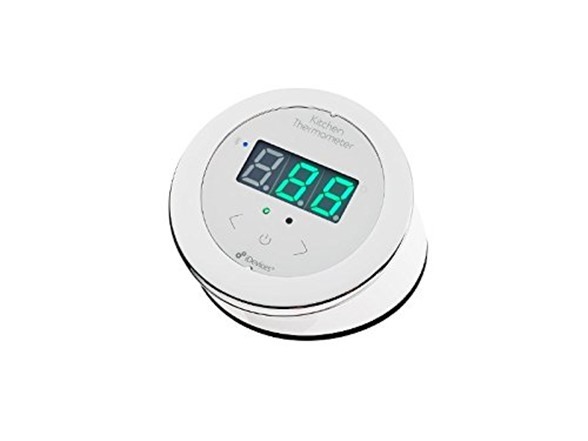 This lets you take a quick glance at your current temperature while still conserving battery when you're not in the room.